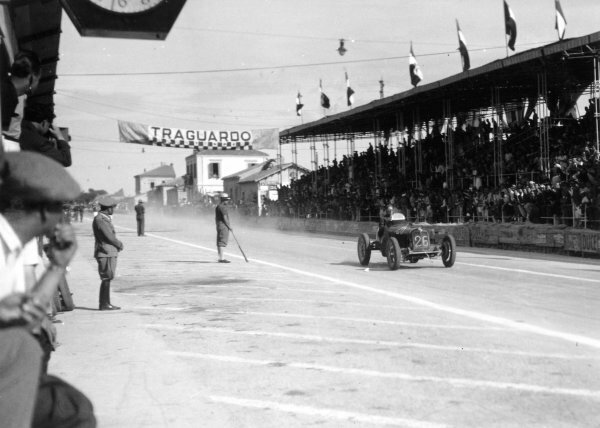 Lasarte, San Sebastian, Spain. 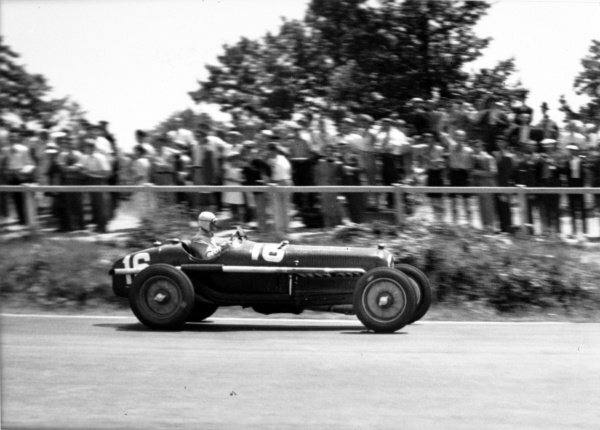 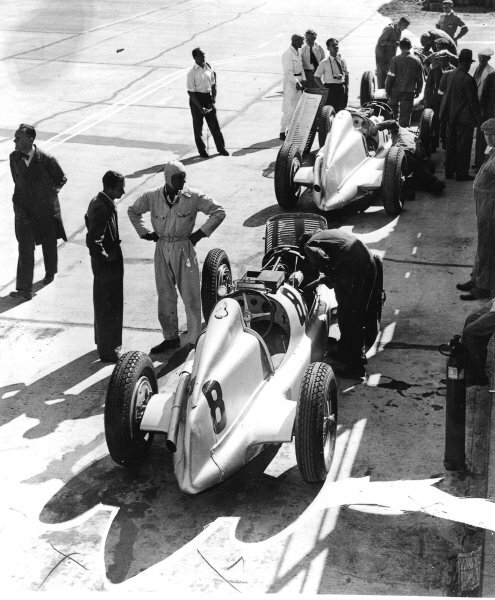 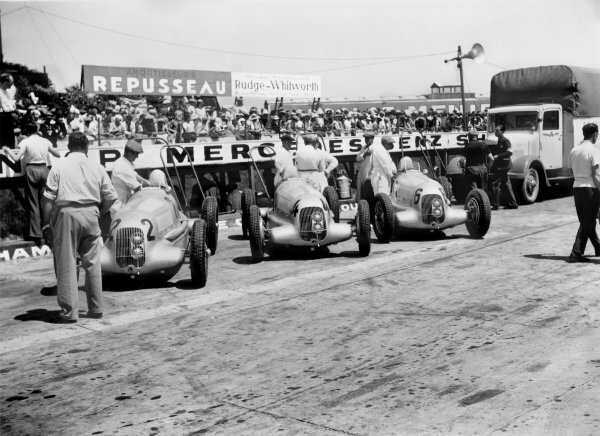 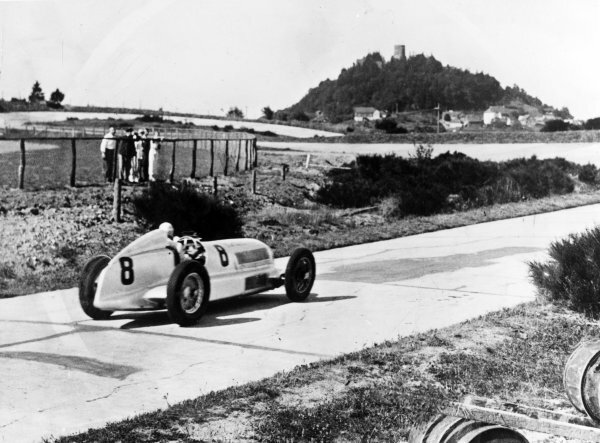 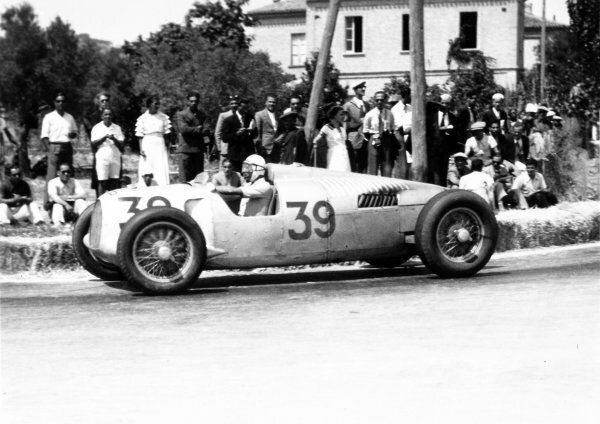 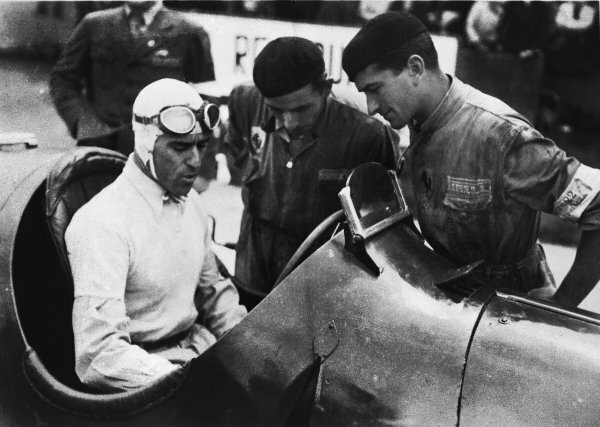 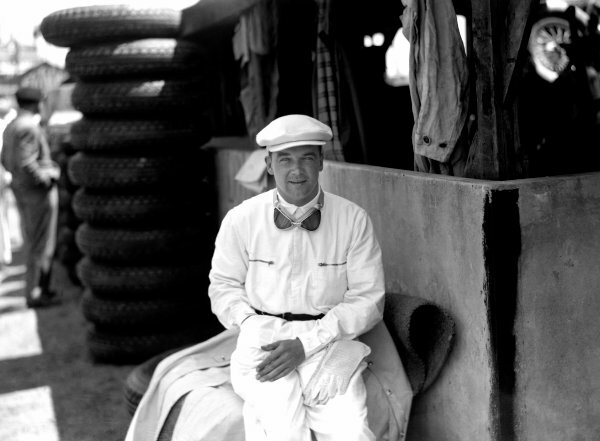 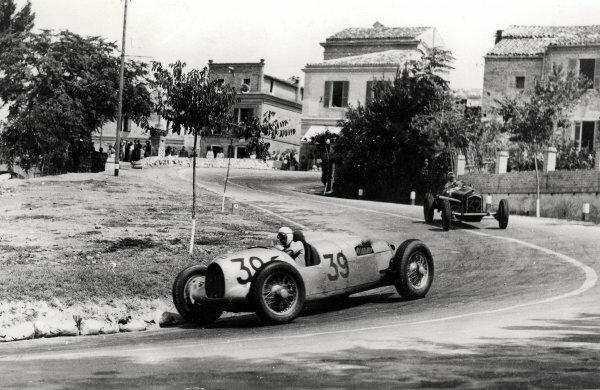 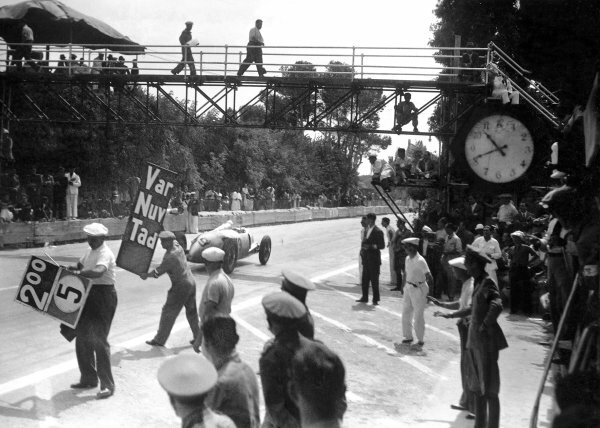 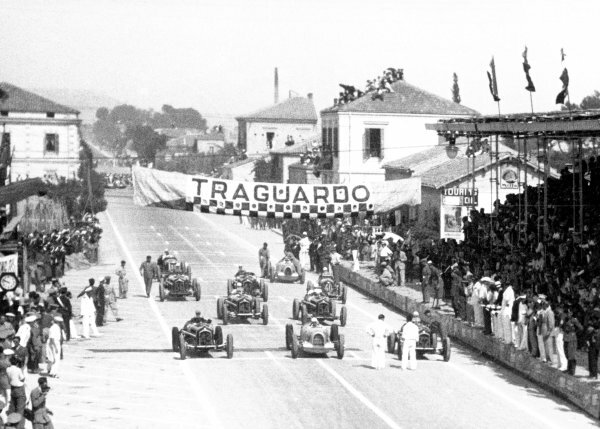 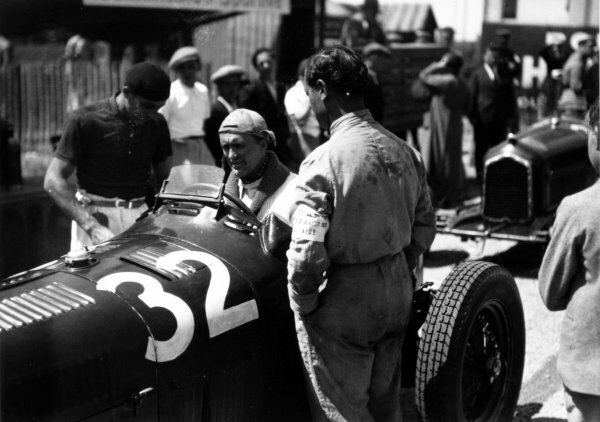 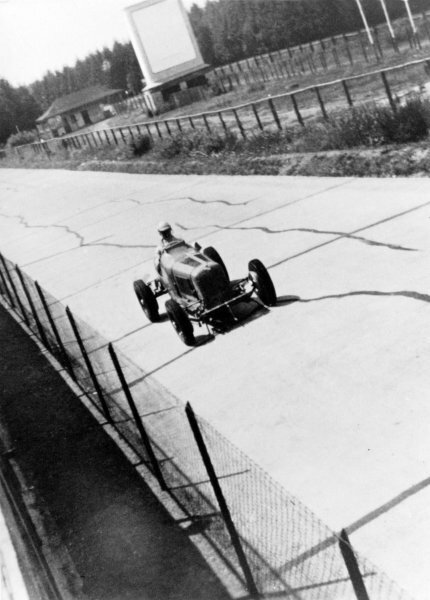 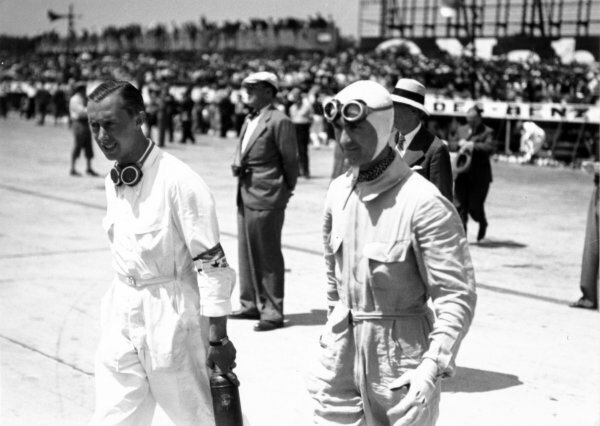 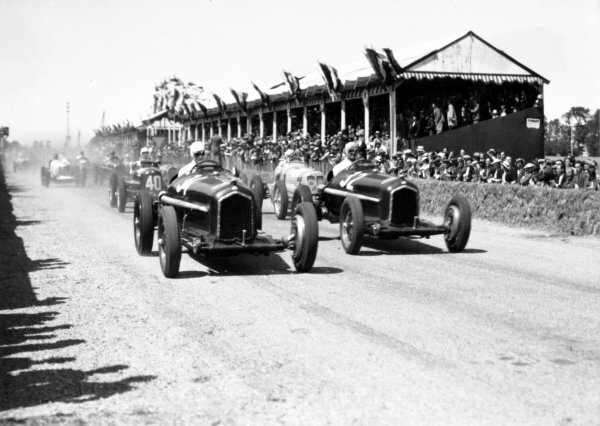 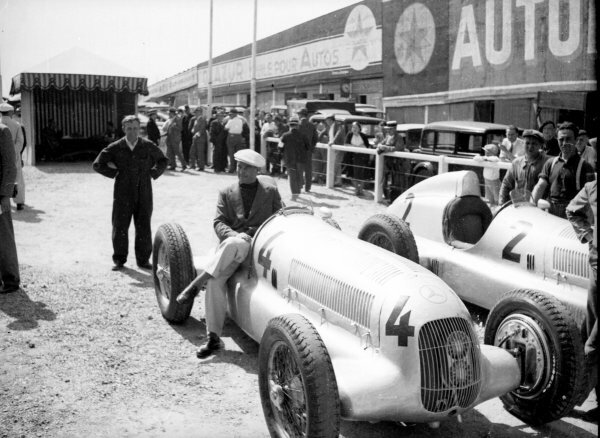 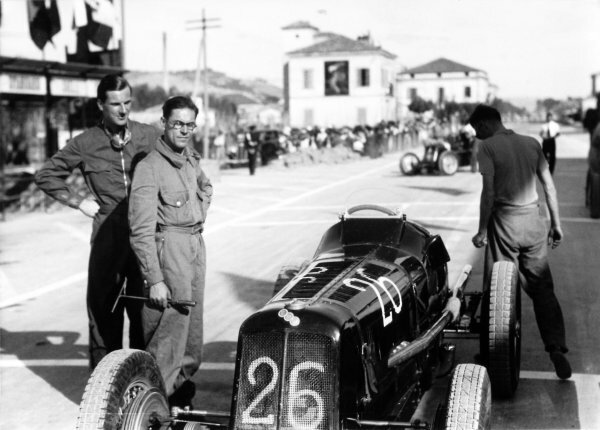 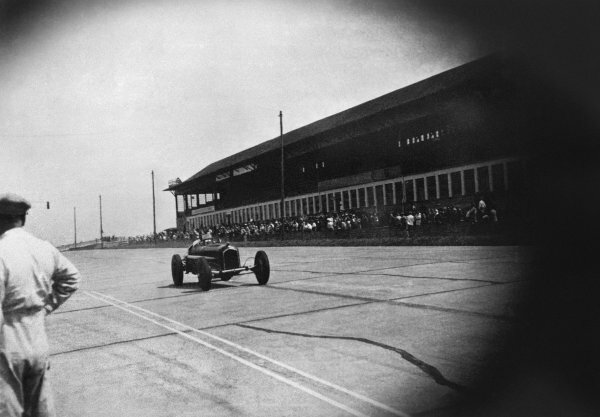 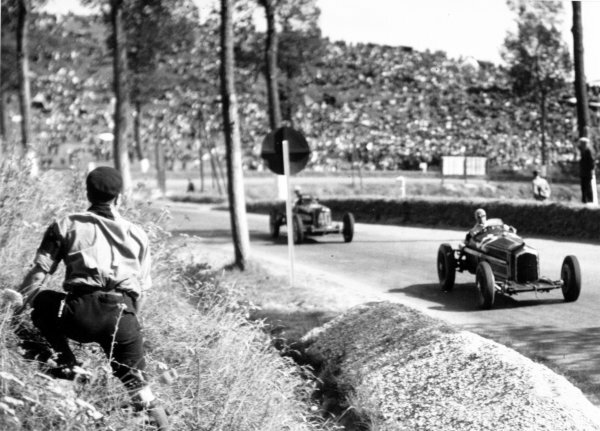 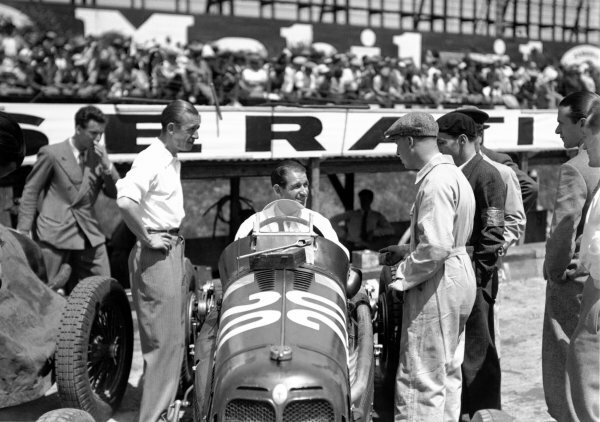 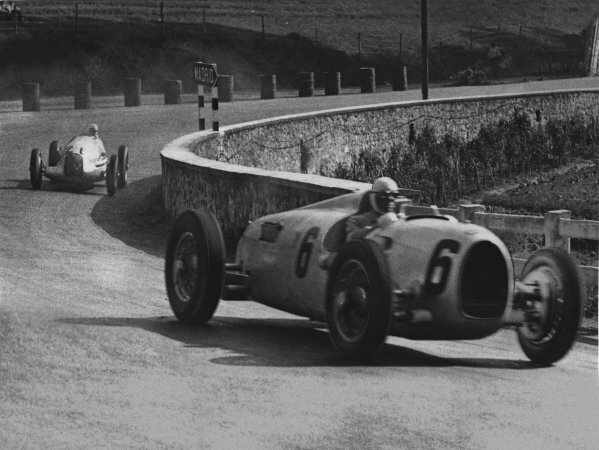 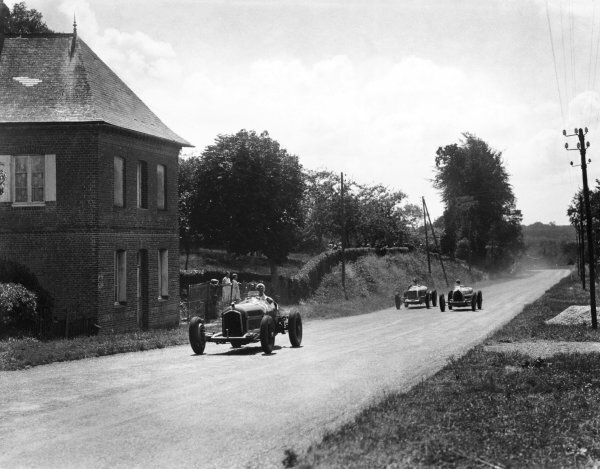 22nd September 1935.<br /> Achille Varzi (Auto Union B-type), retired, leads Rudolf Caracciola (Mercedes-Benz W25B), 1st position, action. 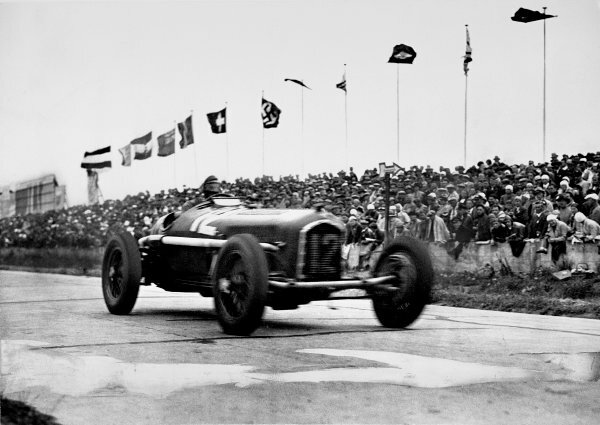 <br /> World Copyright: LAT Photographic.<br /> Ref: Autocar Used Pic 27th September 1935 Pg 555.